Spring Break 2019 is upon us and every year thousands of people travel to the emerald waters and white sand beaches of Pensacola- and for good reason! This beautiful beach town is the perfect place to relax, spend time with family, and have fun with friends. 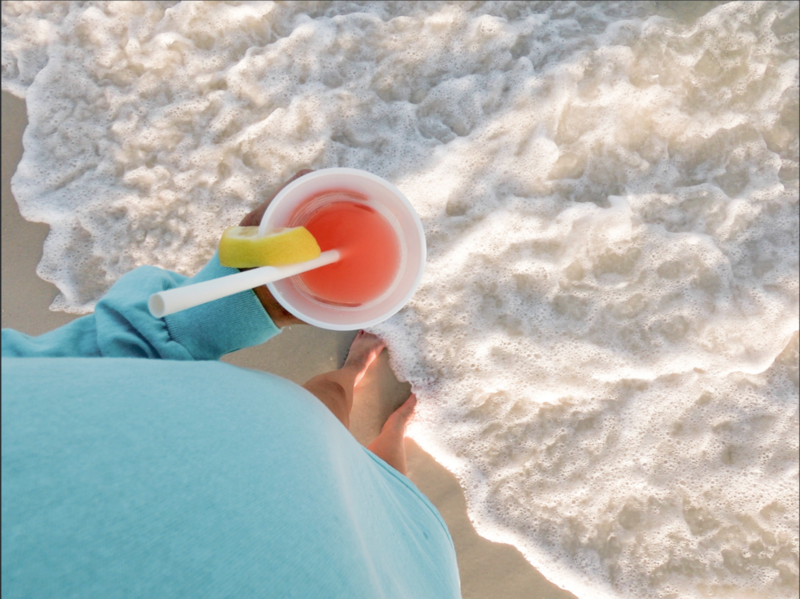 Pensacola has something for everyone; if you’re not a beach bum, check out downtown! There’s new bars and restaurants opening constantly, the art scene is unique and sure to inspire creativity, and there’s tons of history to explore. Pensacola is truly a special place for the Sip Dine Design team; Dylan attended flight school here and it's where he and Lo spent their honeymoon, and SDD team members, Lauren and Ali, live there now while their husbands are stationed at one of the many military bases that grace the Gulf Coast. 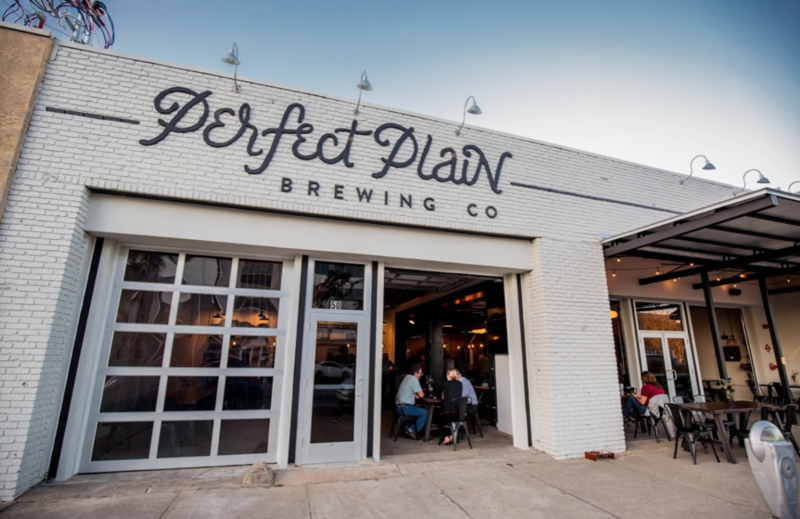 Hence why we’re so excited to share this (new) list of all the BEST things to do and places to go in Pensacola! The Lay of the Land: Pensacola is broken into 2 regions, Pensacola Beach & Downtown Pensacola. The majority of these attractions are located in one of these 2 areas which are about 15-20 minutes apart by car and 45 minutes by ferry. 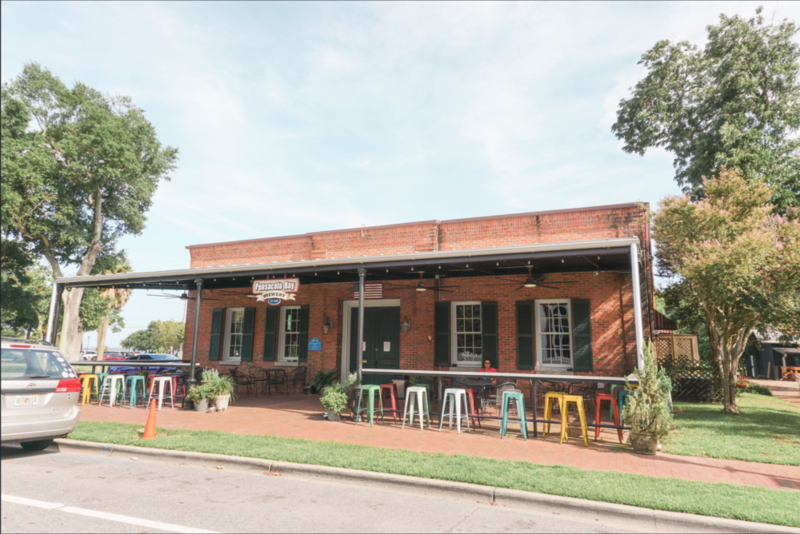 Downtown Pensacola: Over the past 10 years the downtown district has experienced a complete revival, and it’s still changing today! It’s full of museums, eateries, bars and shopping, and it's the perfect place for a day trip or night out. 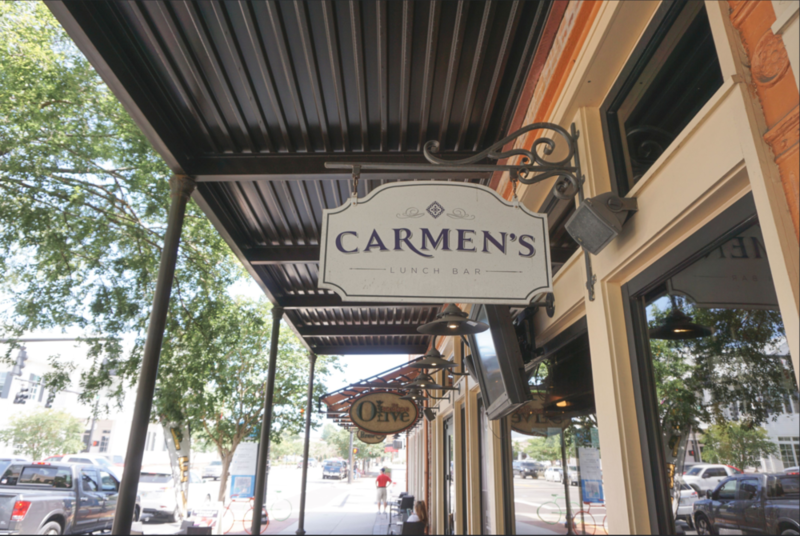 Lo’s favorite place to grab a bite is Carmen's Lunch Bar- delicious tapas and the best iced teas she’s ever had. 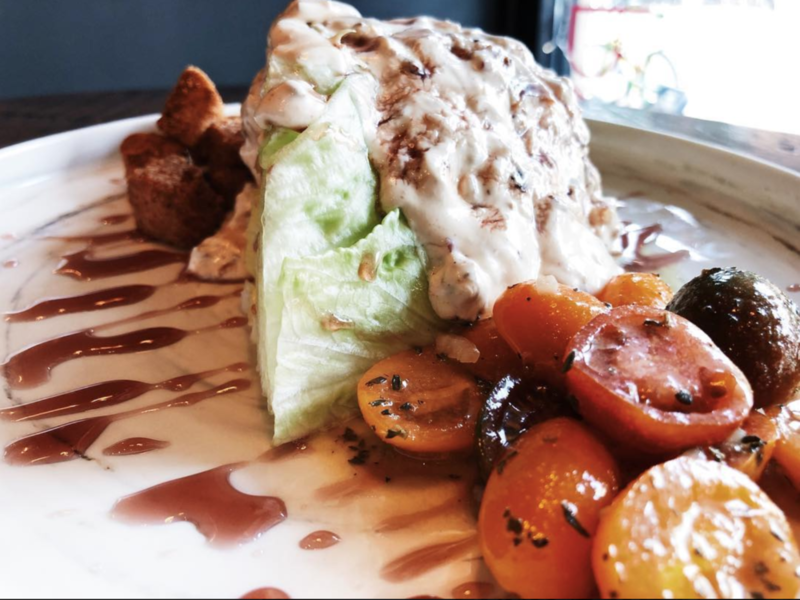 Urban Swinery is at the top of the list for new dinner places, and Big Top Brewing Co has unique brews and pulled pork “tot-chos” that are out of this world. To get the complete guide of all the best things to experience in downtown check out out Downtown Pensacola Guide. Pensacola Beach: Hot damn... We love this place! White sand, cocktails on the beach, crystal blue water, and (if you're lucky) a little impromptu air show from the renowned Blue Angels. If you're looking for a place to stay, after years of searching for the perfect hotel... we have discovered the ultimate Pensacola Beach hotel, which you can read about here. 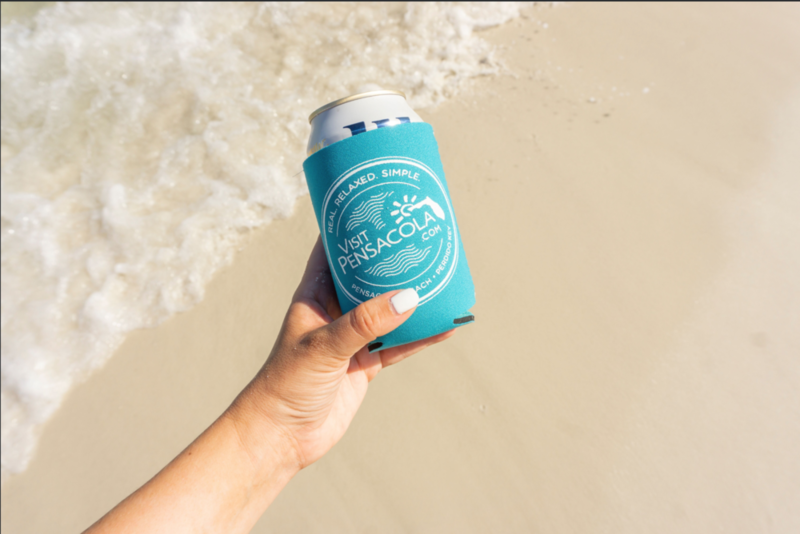 Ever wondered where the best beach bars in Pensacola were!? We've got you covered with our Complete Beach Bar Guide. You're welcome. George’s Bistro- recently renovated and with a new (incredible) menu!